This entry was posted in Productivity, Reading & Literacy, Research, Social Networking, Social Software, Technology and Software and tagged Feedly, Google, Google Reader, iPhone, News aggregator, RSS, Social Media, Web service by Judy O'Connell. Bookmark the permalink. Okay, just let me climb out from under this giant rock and say that although I use Feedler Pro on my phone (thanks to your recommendation) I hadn’t realised about the existence of Feedly. 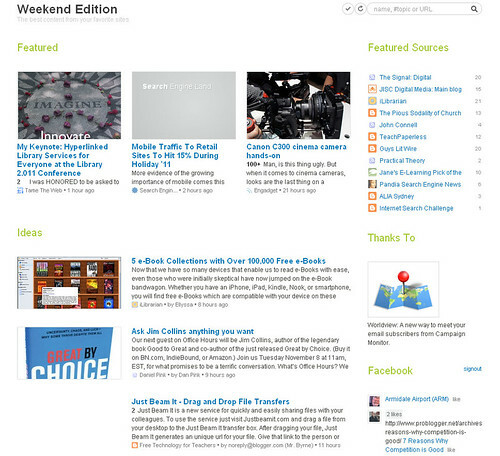 Checked it out, seconds later I have all my Google Reader content on Feedly and wow! looks fantastic. Love it. Super! Glad you found the goodness and fun. I also like Feedly. 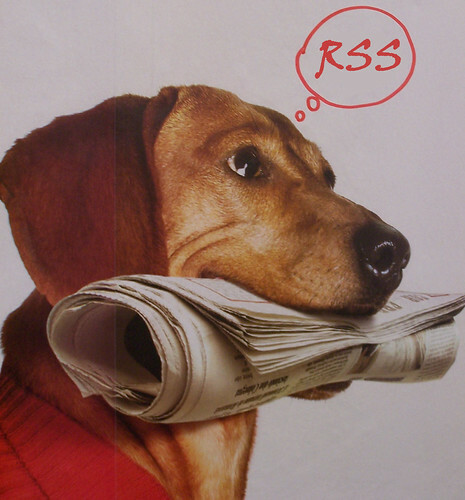 I use Flipboard and Zite for a less formal reading of my RSS feed.